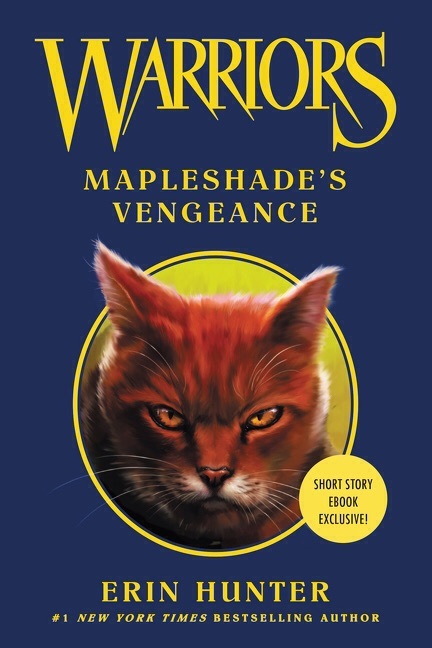 Warriors Ebook Mapleshade's Vengeance. Long before she troubled the dreams of Crookedstar or Tigerclaw, Mapleshade was a warrior of ThunderClan. But then the Clans cast her out as a traitor—and she vowed to seek her revenge... Release March 24, 2015. Wallpaper and background images in the Warriors (Novel Series) club tagged: photo. This Warriors (Novel Series) photo contains anime, comic book, manga, and cartoon.